Price does not include taxes and licencing fees. 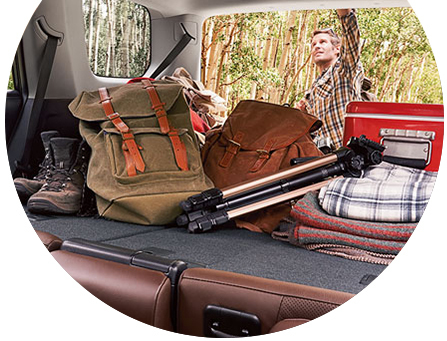 4Runner’s cargo area opens up a world of possibilities. 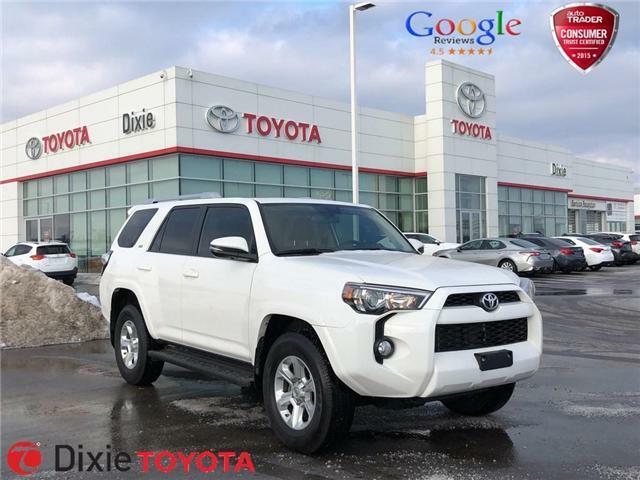 2nd and optional 3rd-row seats (SR5 and Limited Packages) fold flat to create ample room for longer items, while an optional 120-volt AC power outlet enhances outdoor activities. 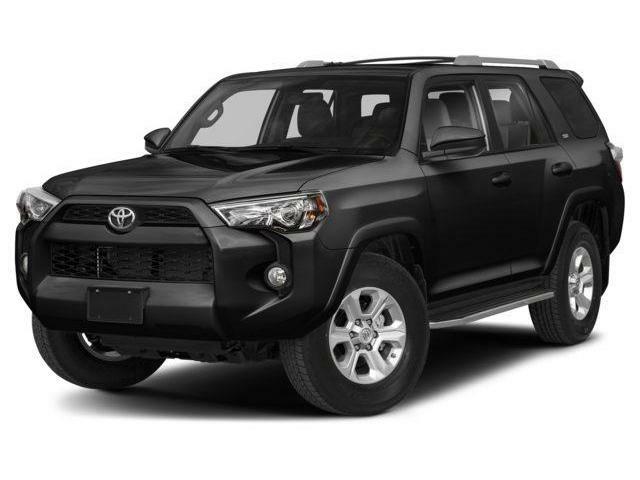 4Runner Trail Edition features an overhead console that organizes all off-road control switches into one easy-to-reach location. 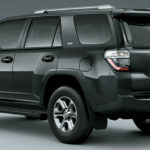 Limited Package owners enjoy a dual-zone automatic climate control system, giving driver and front passenger independent control over their ‘comfort zones’. 2nd-row seats recline up to 16° for additional comfort. 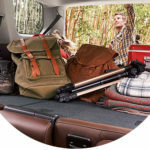 They also fold 40/20/40 to open up a variety of cargo-carrying possibilities and boast one-touch fold-down that doesn’t require removal of the headrests. 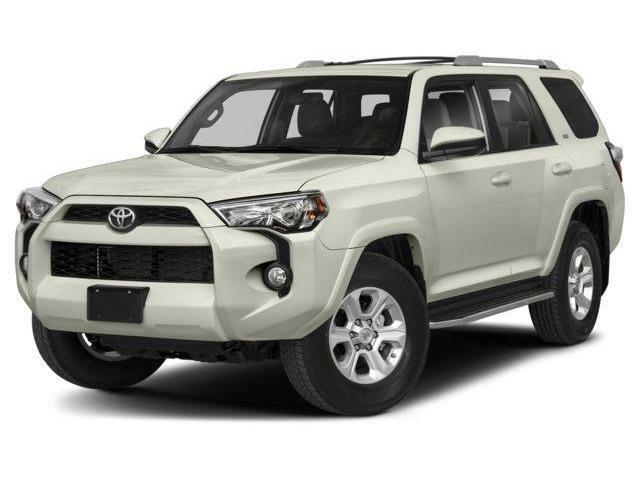 The SR5 and Limited 7-Passenger models add 50/50 split-folding 3rd row seats, stretching 4Runner’s people carrying ability to seven.